Splendid property for sale in the village of Konevets. Fully renovated Bulgarian property for sale in Elhovo area. Buy property in perfect condition, furnished and ready to move in. The property is ideal for permanent living as well as holiday home. 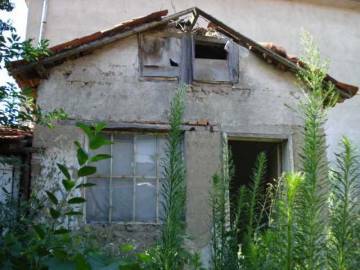 We offer for sale property in а good condition in the town of Yambol. Buy property in a famous area in Bulgaria. 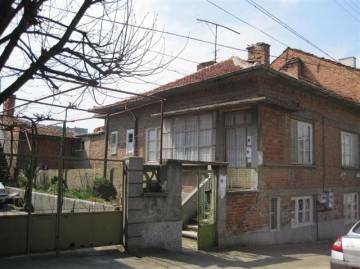 Bulgarian estate for sale in the famous town of Yambol. The property is located in the centre of the town. 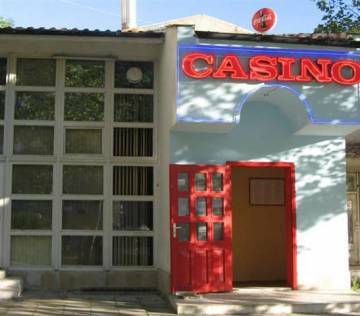 Property with strategic location in Yambol for sale. It can be used with different purposes - shop, cafe, bar, casino and others. The property is perfect for developing small business. 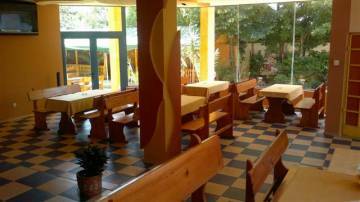 Buy commercial property in the centre of Yambol. Very good investment opportunity. 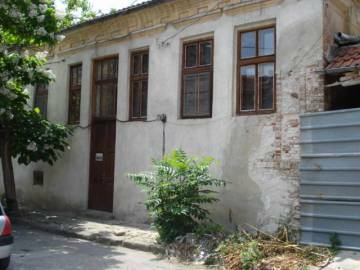 Property with big potential for sale in the centre of Yambol. Attractive property for sale in a famous area in Bulgaria. 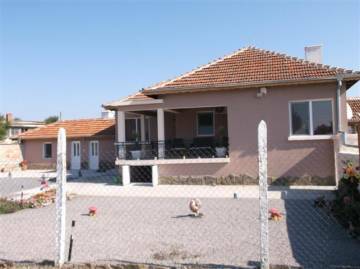 Buy property in the famous town of Yambol. Good business opportunity. Superb location! Very good investment!